Linking up with The Pleated Poppy today! I must confess, I don’t own any hooded sweatshirts that would work for this look. The key is that it has to be a thinner version, but that didn’t stop me from jumping right in to join the fun of trying out the formula.. I borrowed this jacket from my daughter! I love the casual ,but put together look of this formula. Since I chose a ponte knit jacket with 3/4 sleeves, I opted to style it by cuffing the sweatshirt sleeves over the jacket. Throwing the hood over the jacket finishes off the look. I think with the coloring and pattern of this outfit , it really is a spectacular fall combo! I had a lot of fun trying this out and think I would definitely do it again,. I wonder what black or colored jeans would do for this combo? Trying those ways would make a fresh take on the formula and I could create it several ways without looking repetitive. I love a chance to wear Red lipstick and carry a red purse! Dear Readers, So what do you think of this forumla? Could you do this for a Mom on the Go or weekend casual look? Any ideas on how you would make this your own? I am grateful that I got my photos done early today and that I skipped a post yesterday, needed the break! I am grateful that my daughter got so excited about a job opportunity I pointed her way. I am grateful that I went back to bed after initially waking up and caught another 2 hours of sleep. I am grateful that I maintained last week’s weight which it the lowest I gone to in this game of gaining and losing the same 3 pounds over again. Maintaining the lowest two weeks in a row is a first! 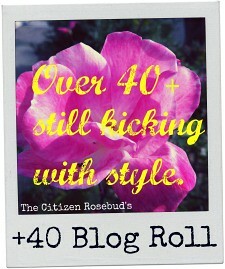 I am grateful for the You Look Fab Forum and all the things I learn from Angie! 8 Responses to "Outfit Formula- Mom on the Go"
Perfect mom on the go outfit. Loving the plaid sweater and the blazer layered over top of it. 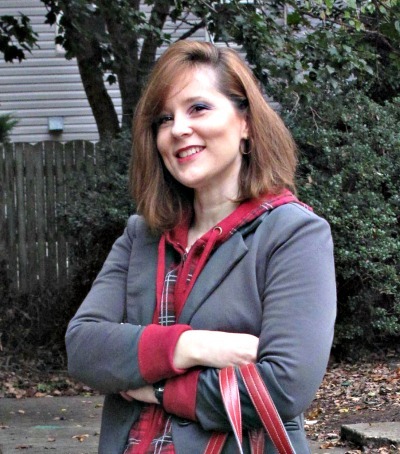 Hope to see you tomorrow for my weekly tres-chic fashion thursday link up. 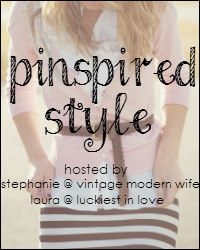 Thank you and yes I will be joining the link up with my Pinterest Inspired outfit! A nice outfit that looks good on you! I like the concept but I don’t even own a blazer right now. Time for a shopping trip. I highly recommend a ponte knit blazer, as they have stretch and to me are similar to a tshirt as far as comfort goes! Oh, Tracey, another fabulous look. 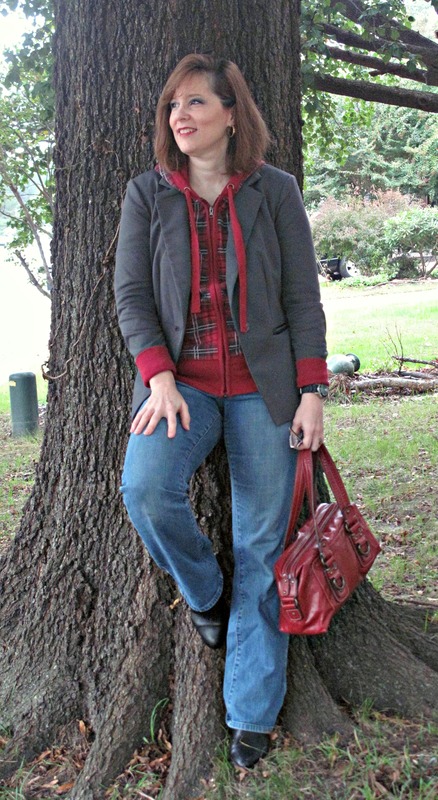 I’m with Lisa — I love the layering and the red plaid.